Cows produce milk every day. From this white cold dairies, cheese factories and other milk processors produce cheeses, yoghurts, and other products we eat regularly, every day. We at Innolact help SME- and large dairies to produce better products. 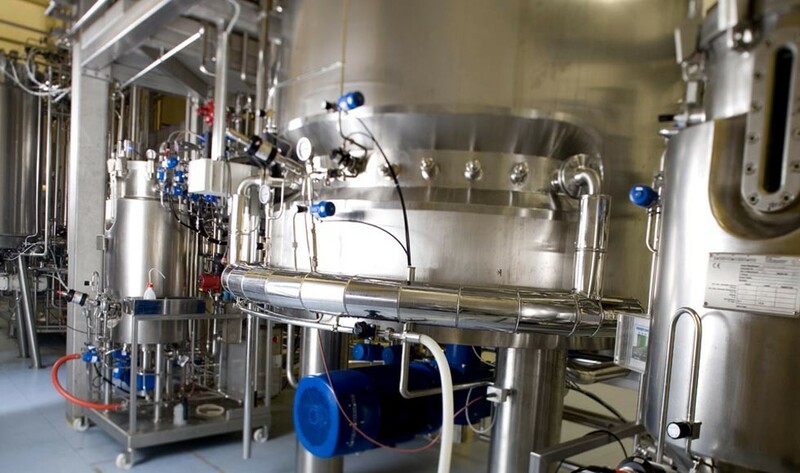 We deliver fermenting agents and enzymes to companies, train personnel, as well as offer expertise in different manufacturing processes and product development. We have decades of experience in dairy processing and fermenting. Our area of operation covers Finland and the Baltic countries. We conform to the requirements of the ISO 9001 -standard in all our operations. We are an SME- know-how company, which develops and improves fermenting processes. We are the most capable specialist on fermenting in Finland, the Baltic and Nordic countries.